Attached please find a press release regarding Taiping Island dated Jan.23, 2016, plus accompanying photos. In recent years, parties concerned have continued to be at odds over sovereignty disputes in the South China Sea. In January 2013, the Philippines initiated arbitration against mainland China concerning the South China Sea in accordance with Annex VII of the United Nations Convention on the Law of the Sea (UNCLOS). During the second hearing from November 24 to 30, 2015, the Philippines distorted the facts and misinterpreted the law to argue that Taiping Island is a rock and not an island, and that it therefore should not have any maritime entitlements beyond 12 nautical miles. 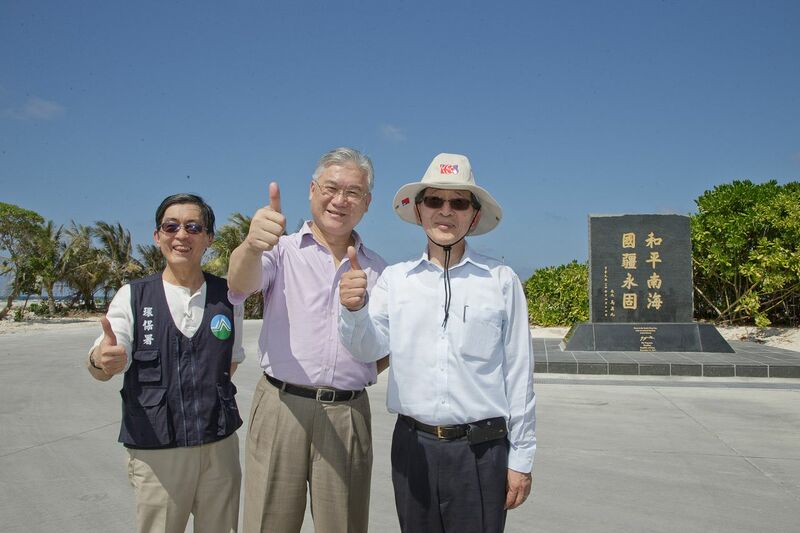 The Executive Yuan and Ministry of Foreign Affairs of the Republic of China have issued statements on numerous occasions reiterating that, whether from the perspective of history, geography, or international law, Taiping Island, with an area of 0.51 square kilometer, is the largest naturally formed island in the Nansha (Spratly) Islands, can sustain human habitation and economic life of its own, and meets the criteria of an island as defined in Article 121 of UNCLOS. Therefore, with regard to Taiping Island, the ROC enjoys full rights associated with territorial waters, a contiguous zone, an exclusive economic zone (EEZ), and a continental shelf in accordance with UNCLOS. 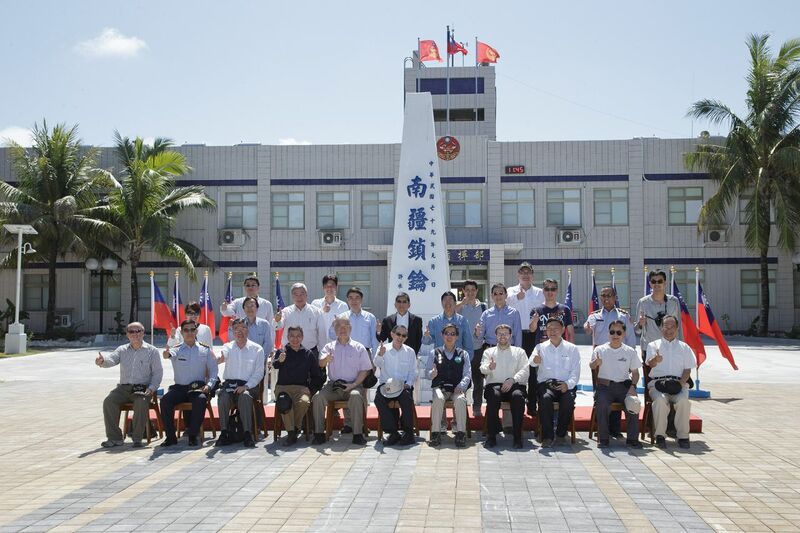 On December 12, 2015, ROC Minister of the Interior Chen Wei-zen led a group of related government officials on a trip to Taiping Island to preside over a ceremony marking the opening of a wharf and lighthouse. 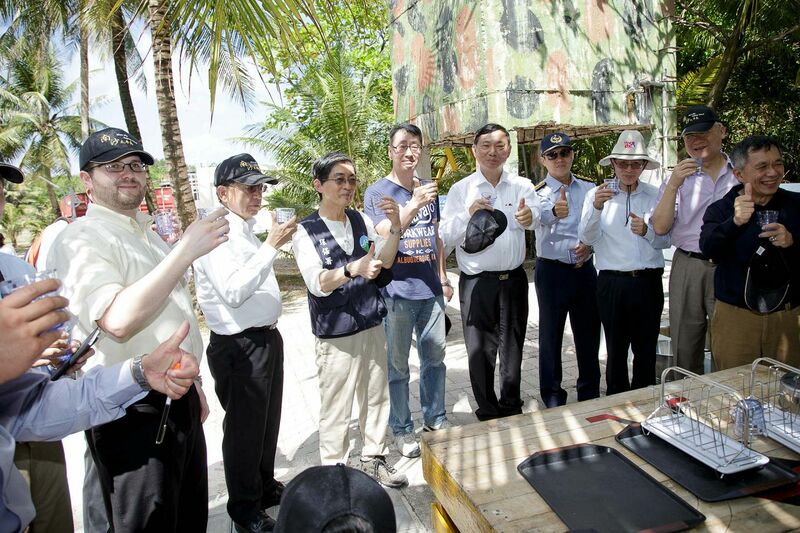 During this visit, Minister Chen and the other members of the group drank water taken from a well on the island, proving that water quality there is very high. 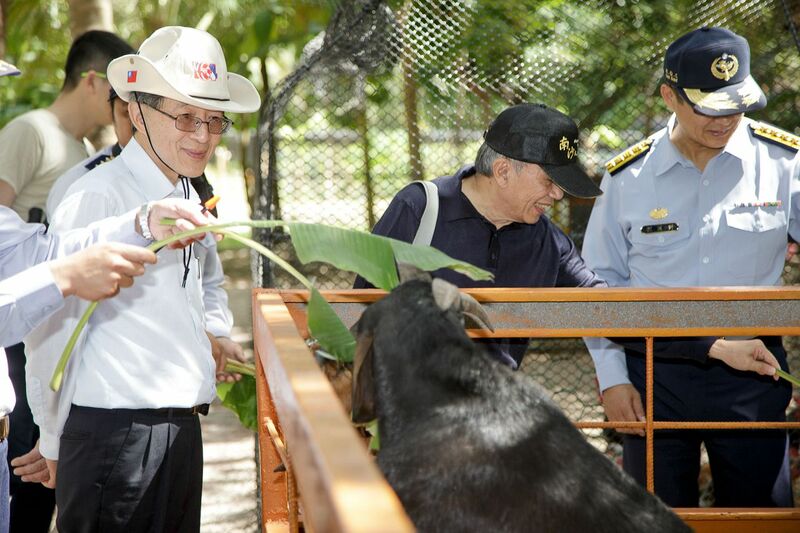 Moreover, the lunch they had that day consisted of local natural ingredients, products from livestock raised on the island, as well as vegetables and fruits grown by personnel stationed there. This clearly showed that the conditions on Taiping Island are such that it can sustain human habitation and economic life of its own. 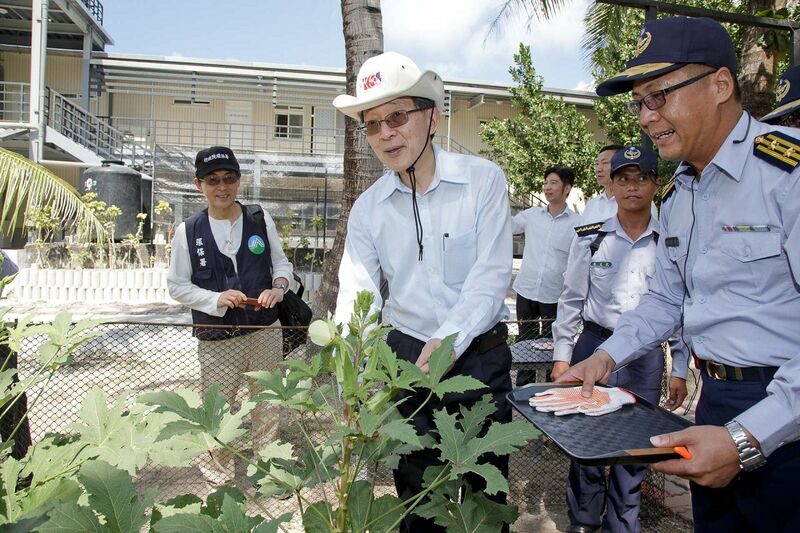 To provide further scientific evidence that Taiping Island qualifies as an island, the ROC Council of Agriculture invited a team consisting of water, soil, vegetation, and legal experts to survey Taiping Island from January 22 to 23, 2016, and conduct an updated examination of its natural and agricultural environment. 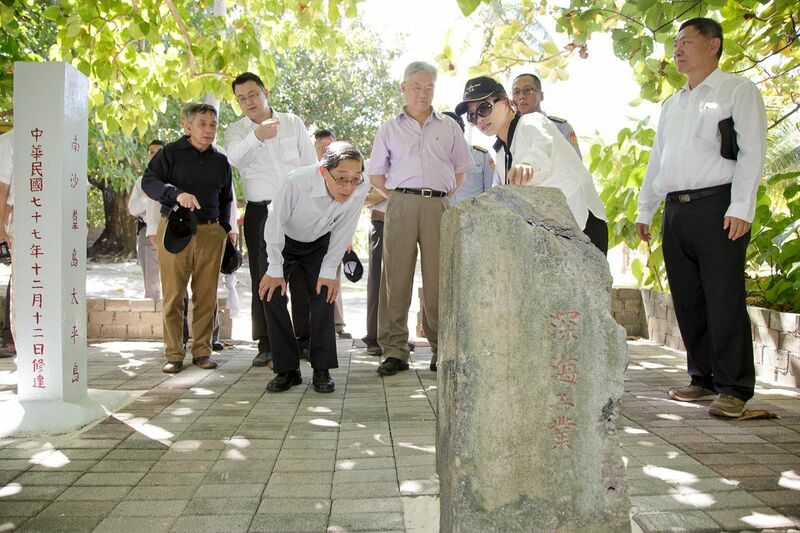 In addition, a group of senior ROC government officials including Minister of Foreign Affairs David Y. L. Lin, Minister of the Mainland Affairs Council Andrew L. Y. Hsia, and Minister of the Environmental Protection Administration Wei Kuo-yen visited Taiping Island on January 23, 2016, to inspect wells, natural vegetation, agriculture, the Guanyin Temple, as well as the remains of past structures, and tour the island’s solar power facilities, lighthouse, wharf, communications equipment, and Nansha Hospital. They were accompanied by ROC scholars including Prof. Chun-I Chen, Dr. Yann-Huei Song, Prof. Kuan-Hsiung Wang, Prof. Cheng-Yi Lin, and Dr. Lih-Torng Chen, as well as foreign experts including Mr. Jose Zaide, columnist for the Manila Bulletin, and Greg Poling, Director of the Asia Maritime Transparency Initiative of the US-based Center for Strategic and International Studies. 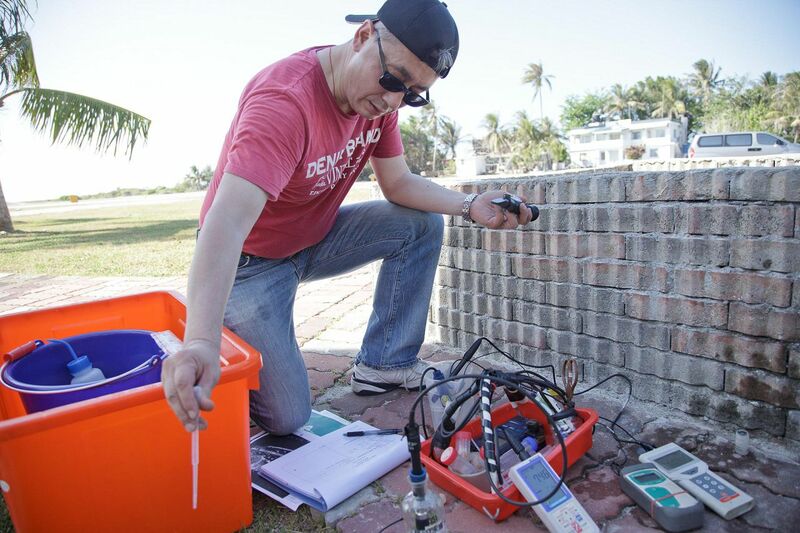 The aforementioned survey team observed that, with regard to water resources, there are four operational groundwater wells on Taiping Island. 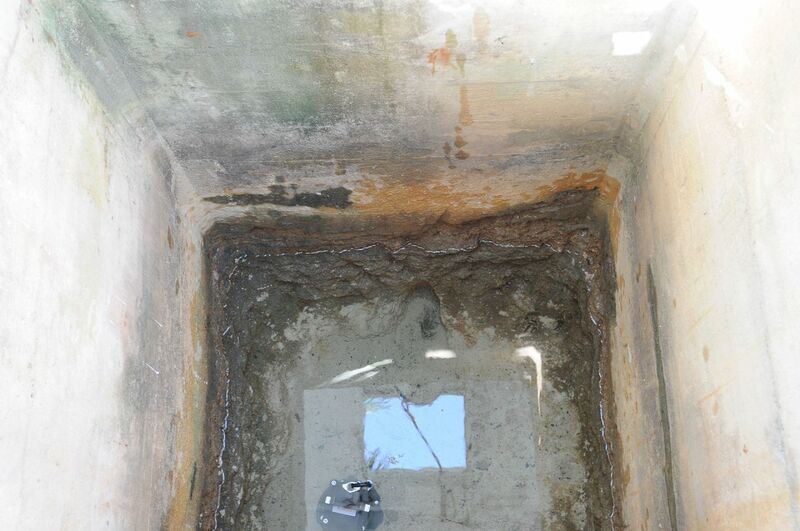 The results showed that the temperature of the water in one of the wells was approximately 28 degrees Celsius, with electrical conductivity of 838 μmho/cm, and total dissolved solids of 418 mg/L. 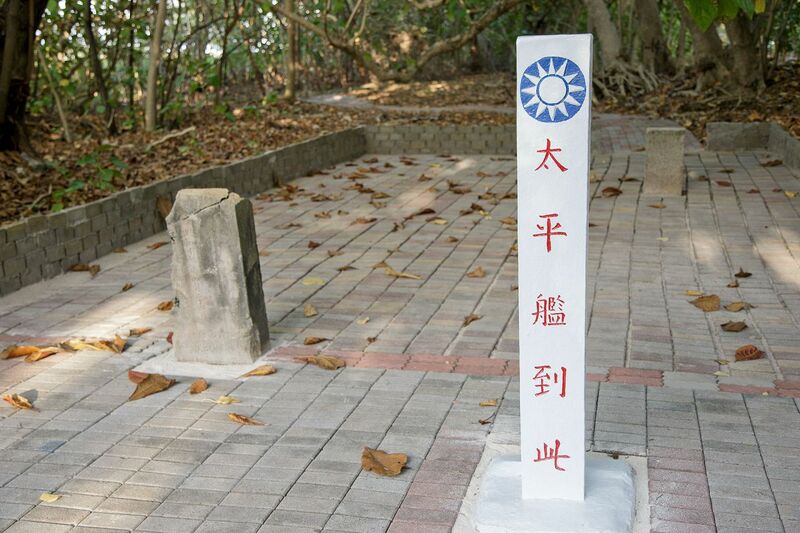 It can be concluded from these measurements that the water on Taiping Island is freshwater that can be used as drinking water, and is of higher quality than the groundwater found on Penghu Island. 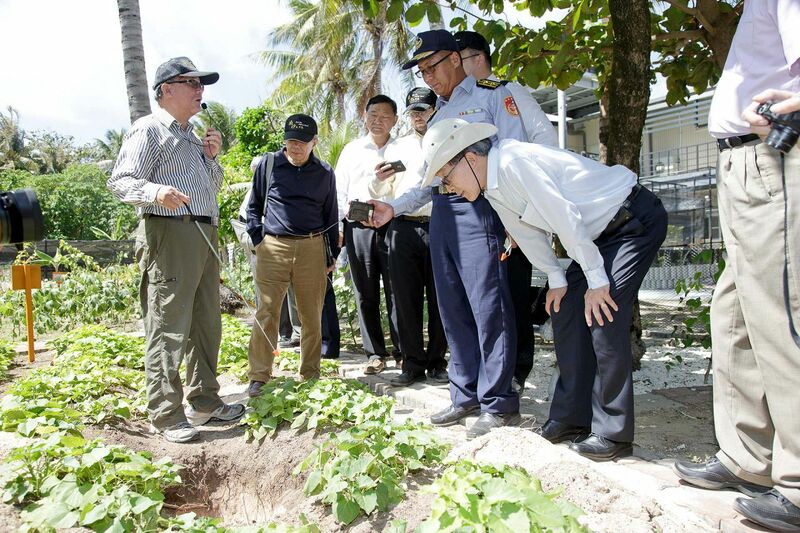 Meanwhile, samples were taken from five different areas—i.e., the sod area, coconut tree area, vegetable cultivation area, coastal forest area, and shrub area—in order to gain a better understanding of the basic properties and structural characteristics of the soil on Taiping Island. 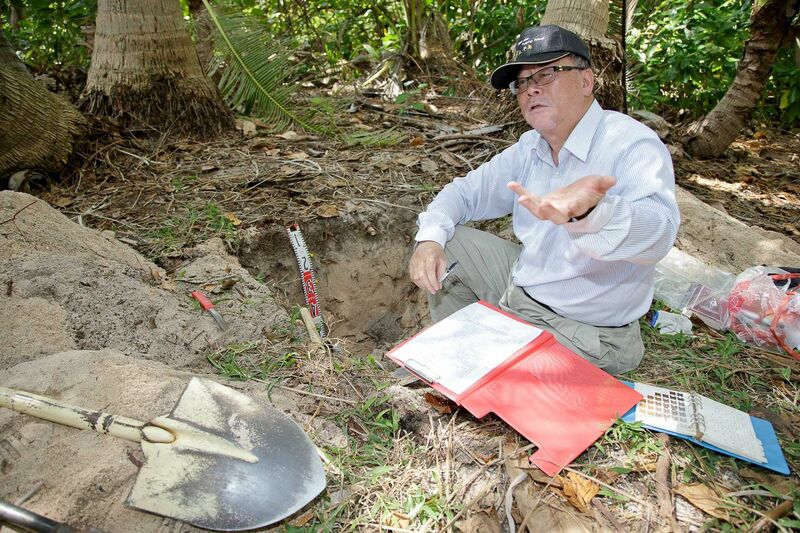 Field results revealed that soil on the island is naturally formed and supports indigenous vegetation as well as agricultural crops. 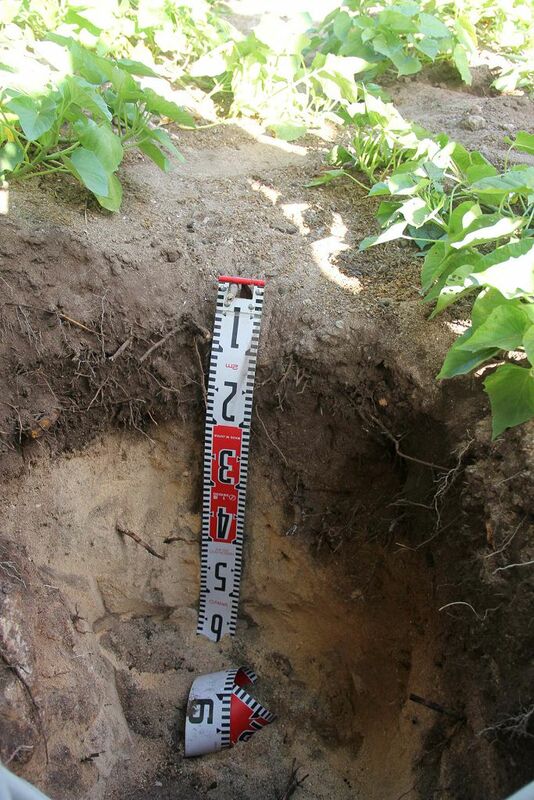 The island’s soil composition and soil-profile characteristics show two main types of soil. The first type is found mainly on the outer periphery of the island. Its topsoil is grayish black, with many dry twigs and fallen leaves, and no guano layer underneath. The first 20 centimeters of topsoil consists primarily of coarse sand with a mixture of dry twigs and leaves, has definite soil structure with an abundance of plant roots, and is calcareous. At a depth of 20 to 60 centimeters it consists of eroded coral materials. 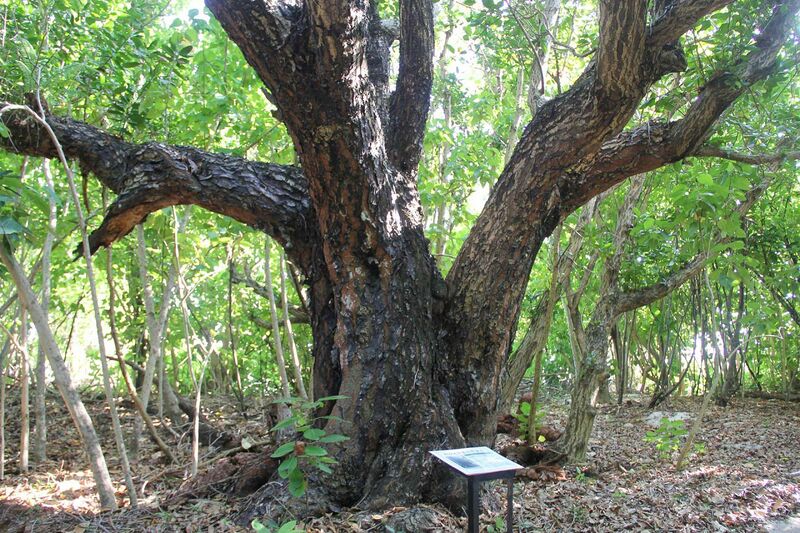 The second type is found chiefly in inland areas of the island: black topsoil with many dry twigs and fallen leaves. At a depth of 20 centimeters there is a guano layer. The topsoil down to 40 centimeters consists primarily of sand with many dry twigs and leaves, and a large amount of brown lumps of guano. It is calcareous with well-formed soil structure, a greater amount of organic matter, and an abundance of plant roots. Both types of naturally formed soil on the island support indigenous vegetation and agricultural crops. 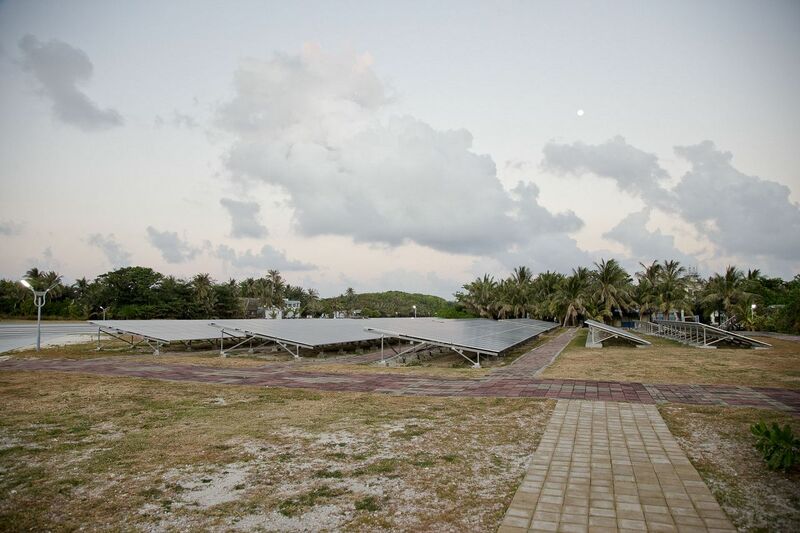 As for vegetation and land use, onsite surveys were conducted to record the plant resources and different types of vegetation on Taiping Island, as well as the types and distribution of related products that can be used by island inhabitants for daily life needs or cultivation. The surveys revealed an abundance of indigenous natural vegetation. The primeval coastal forest area is fairly dense, with giant sword fern (Nephrolepsis biserrata) growing in it, indicating a stable forest environment that can effectively hold water, preserve evaporation, and replenish soil humus. 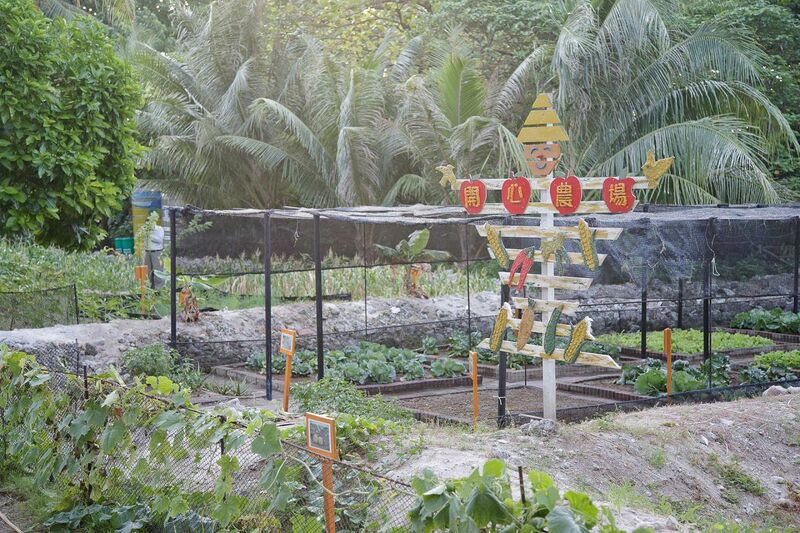 Wild coconut, papaya, and plantain are found all over the island and can be harvested throughout the year, enabling Taiping Island to sustain human habitation and economic life of its own. 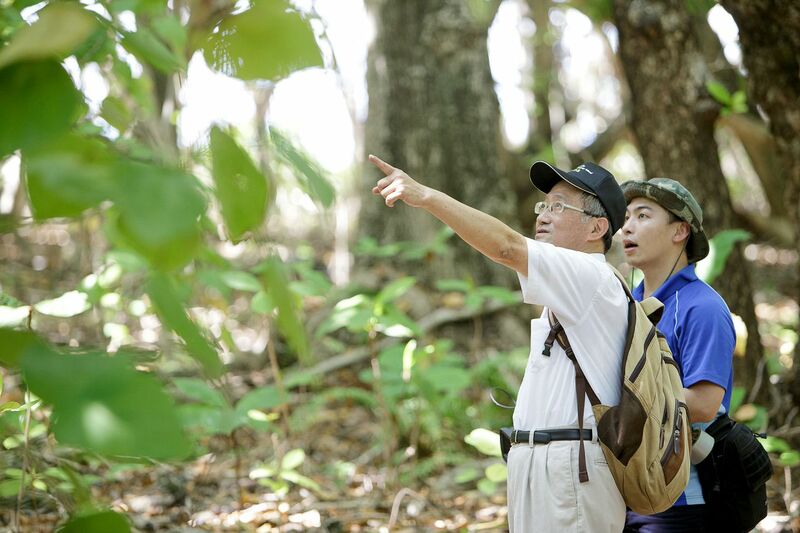 According to the scientific literature and the results of the onsite surveys, vegetation on the island is comprised mainly of tropical coastal drifting flora, with a total of 106 land-based plant species from 46 families, including 20 species of trees, 16 species of shrubs, 17 species of lianas, and 53 species of herbaceous plants. There are 147 trees on the island taller than chest height with girths greater than 100 centimeters, belonging to four common tropical species: the Indian almond (Terminalia catappa), fish poison tree (Barringtonia asiatica), lantern tree (Hernandia nymphaeifolia), and Alexandrian laurel (Calophyllum inophyllum). Most of these trees are 100-150 years old. The largest is a lantern tree four to five stories high, with a girth of 907 centimeters (equaling the arm spans of several people). Other wild crops include coconut, papaya, and plantain. 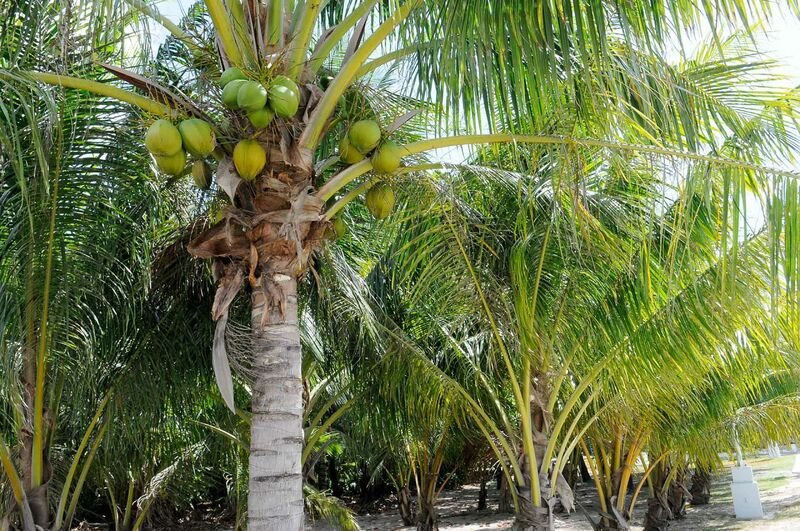 There are approximately 500 coconut trees on the island, producing about 1,500 wonderfully flavored coconuts each year. 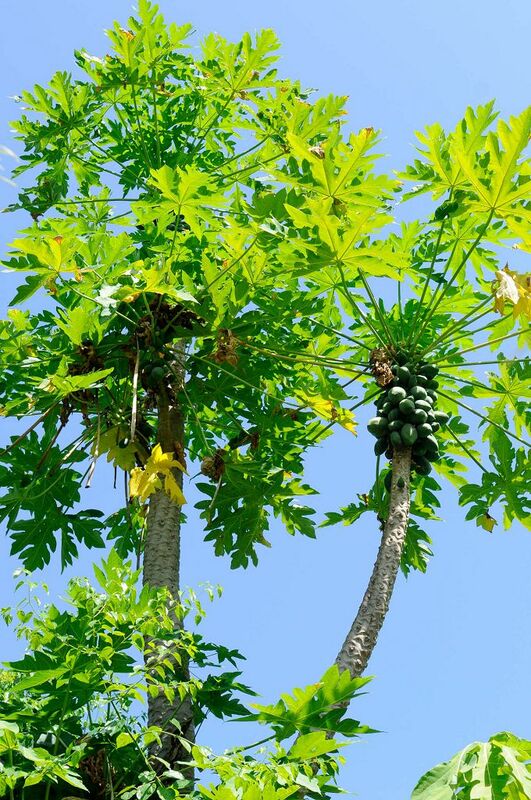 There are also approximately 50 papaya trees and 50 plantain trees that grow in shrub areas, producing 200-300 kilograms of high-quality papayas and plantains each year. 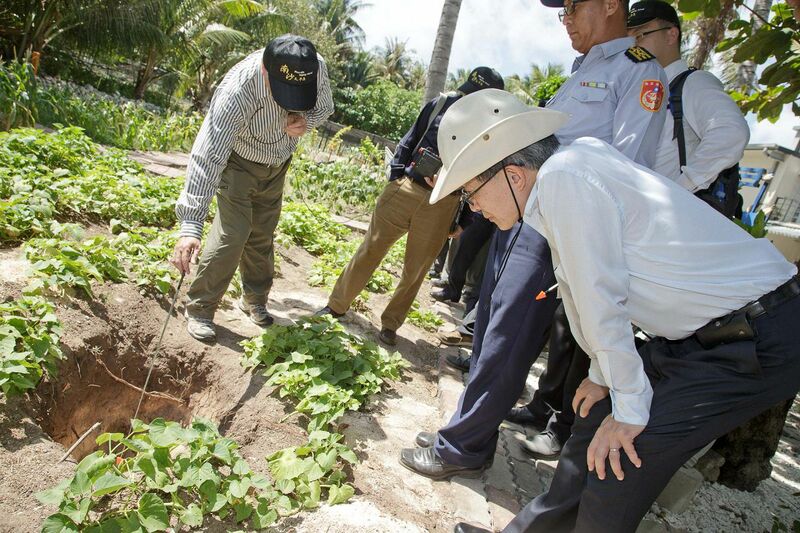 Personnel stationed on the island have long utilized all types of resources on the island and cultivated various tropical vegetables and fruits, including staple foods such as corn and sweet potato as well as 10 other types such as okra, pumpkin, loofah gourd, bitter melon, and cabbage. These crops grow well on the island. 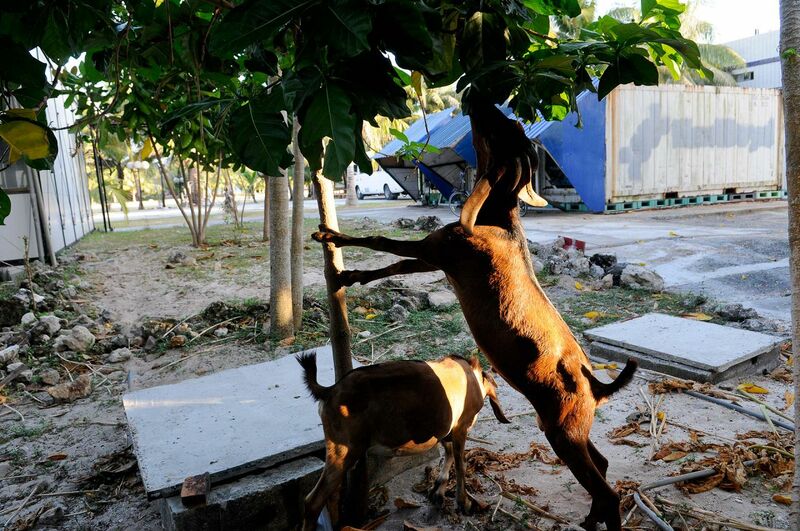 In addition, six dogs, 12 goats, and 180 chickens live on the island. 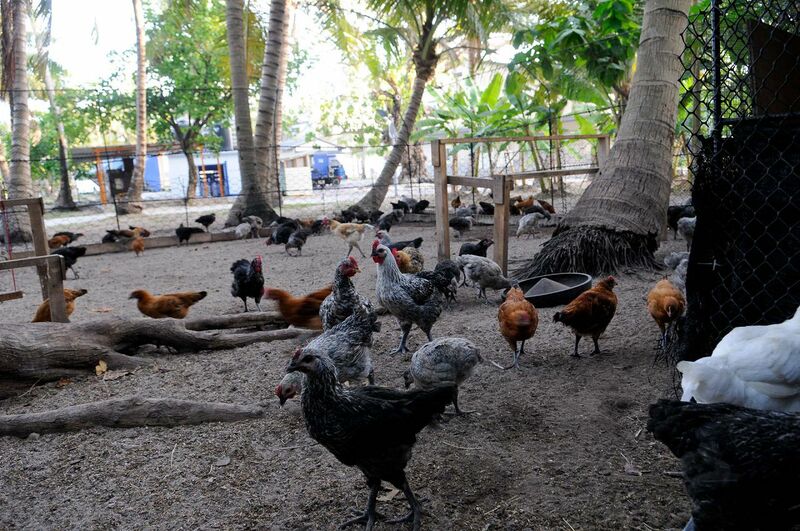 The dogs act as guards during the night while the goats and chickens provide sources of food that meet the needs of people on the island. 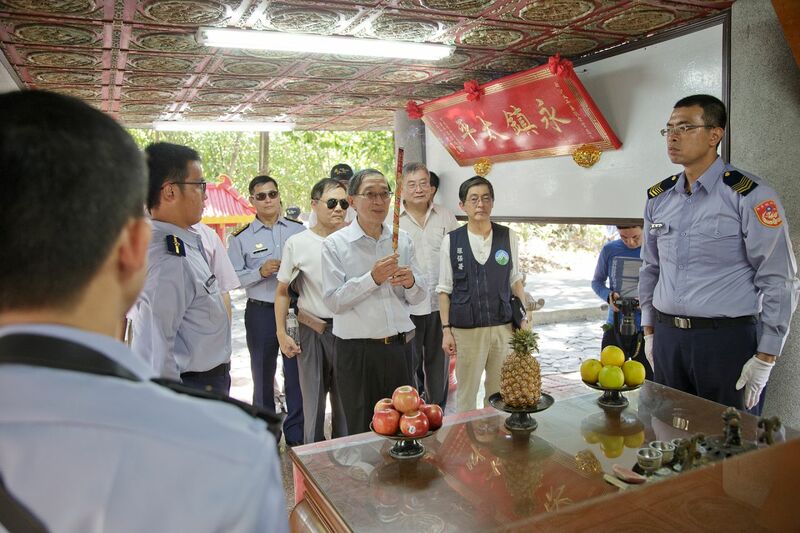 With regard to culture and history, members of the survey team visited the Guanyin Temple, built in 1959 to meet the spiritual needs of personnel stationed on Taiping Island. The original temple was built in the form of a big shrine using readily available materials, with its pillars made from cans strung together. It has since been renovated several times. 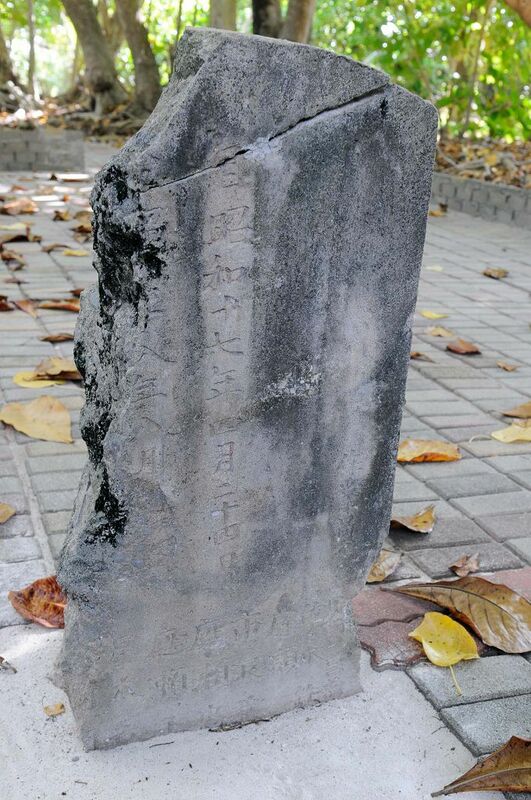 Near the Guanyin Temple is a tombstone dating back to the Qing dynasty, as well as a stone marker erected during the time when Japan had incorporated Taiping Island and the Shinnan Gunto (part of the Nansha Islands) in Takao City of Takao Prefecture (today’s Kaohsiung City and Pingtung County), under the jurisdiction of the Japanese governor-general of Taiwan. 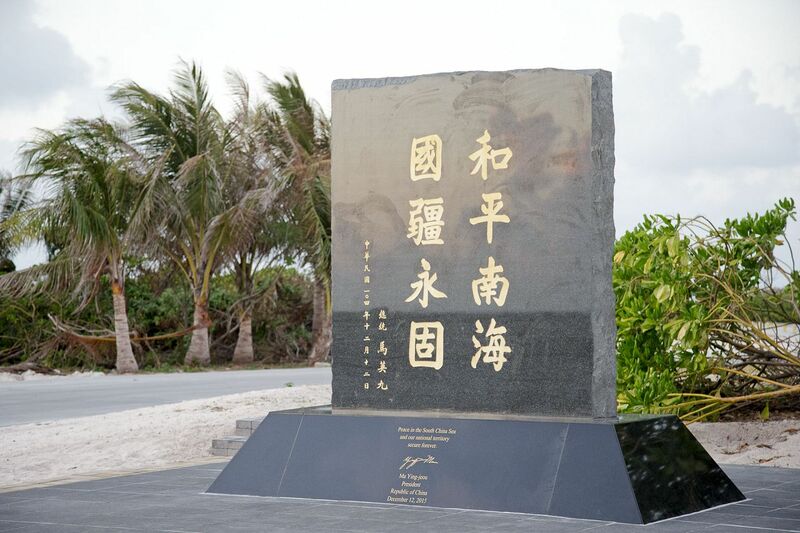 Also in the vicinity is a memorial stele marking the recovery of the island by the ROCS Taiping on December 12, 1946. 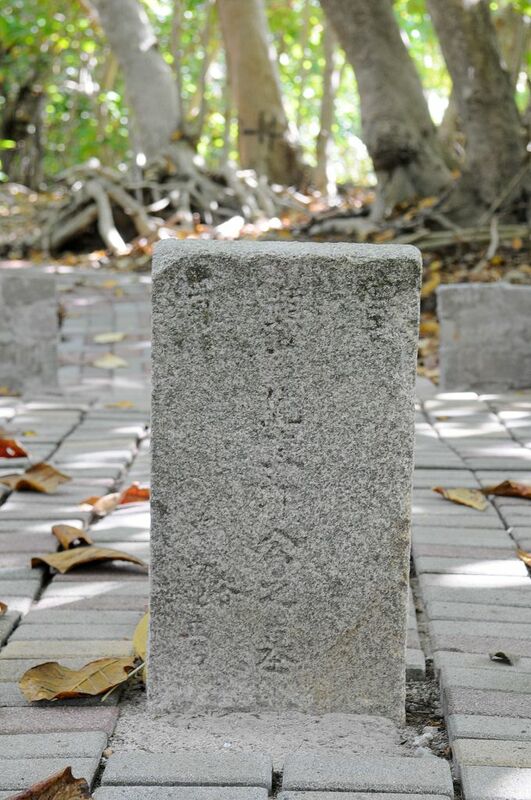 All of this demonstrates that humans have long been active on Taiping Island, offering powerful evidence that Taiping Island has sustained human habitation. 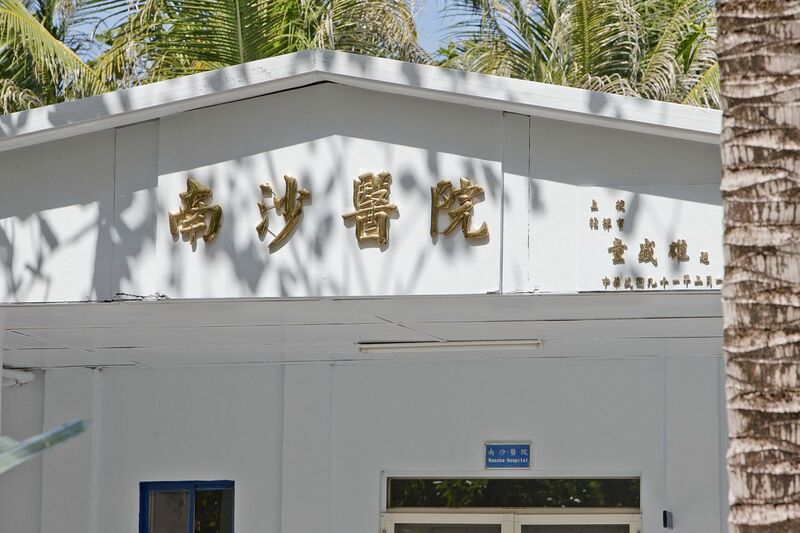 ROC scholars on the team stated that, during their visit to Taiping Island, they witnessed the achievements of the ROC government’s peaceful operations in the South China Sea. They also confirmed that Taiping Island, being able to sustain human habitation and economic life of its own, meets the criteria of an island as defined in Article 121 of UNCLOS. 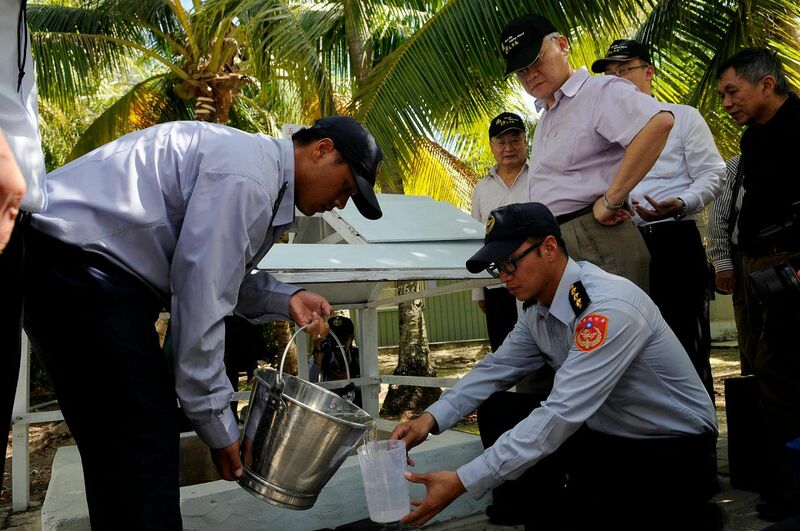 According to the scientific data mentioned above, wells on the island provide high-quality freshwater that can meet the needs of personnel stationed there. 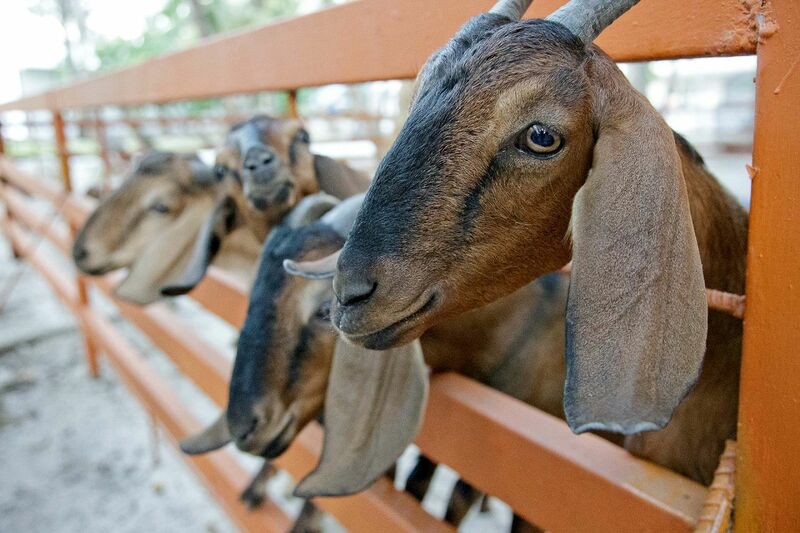 The soil is also of good quality, supporting natural plants and agricultural crops and producing enough grass to feed the goats on the island. 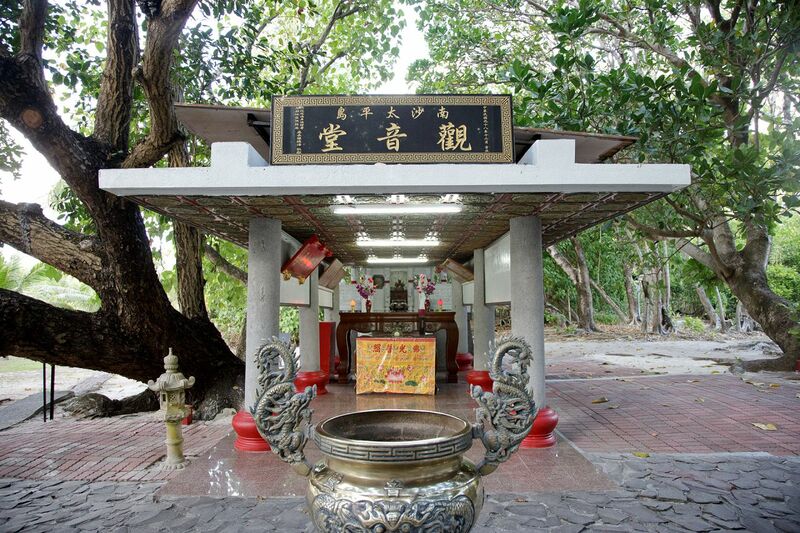 The Guanyin Temple fulfills the spiritual needs of personnel while the remains of past structures show traces of human activity through the years. Based on all of this evidence, the ROC scholars unanimously agree that Taiping Island is an island that can sustain human habitation and economic life of its own, and is therefore not a rock as claimed by the Philippines. ROC scholars have also noted that the Philippine interpretation of Paragraph 3 of Article 121 of UNCLOS is not widely accepted in the international legal community and is not supported by any international legal precedent. The Philippine line of argumentation is therefore not credible. In fact, if the Philippines’ interpretation were to be accepted, serious issues could arise, as several nations would no longer be able to claim EEZs of certain islands. These include the United States (Baker Island—uninhabited and without freshwater; Kingman Reef—land area above water during high tide only 0.012 square kilometer) and Japan (Okinotori—extremely small, with an area of roughly 8 square meters, uninhabited, and no freshwater or crops). Furthermore, numerous island nations that have little freshwater and rely on rainwater harvesting would not be able to claim EEZs. The arbitral tribunal should therefore address this issue with great caution, conduct a comprehensive study, and refrain from accepting the Philippines’ unilateral position, so that the interests of other members of the international community are not jeopardized and unnecessary disputes and conflicts do not emerge. 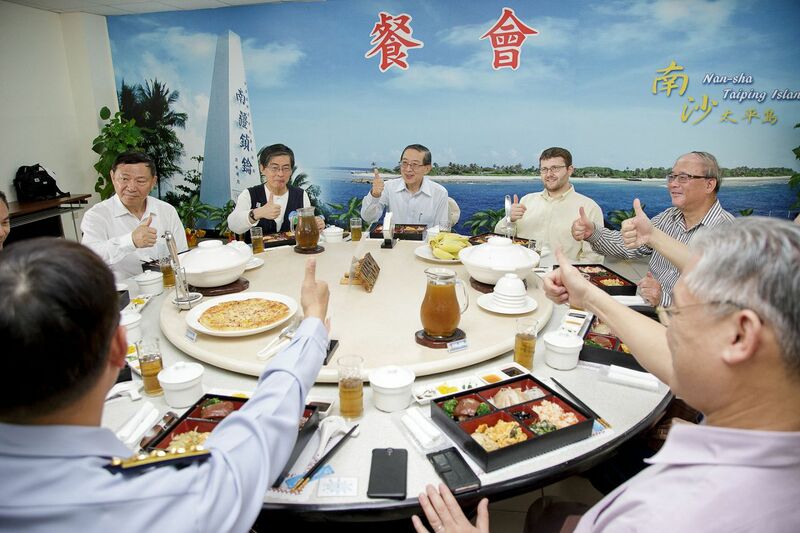 At the invitation of the ROC government, guests drank Taiping Island freshwater, enjoyed a meal prepared from locally produced ingredients, and visited the island’s facilities and cultural sites. 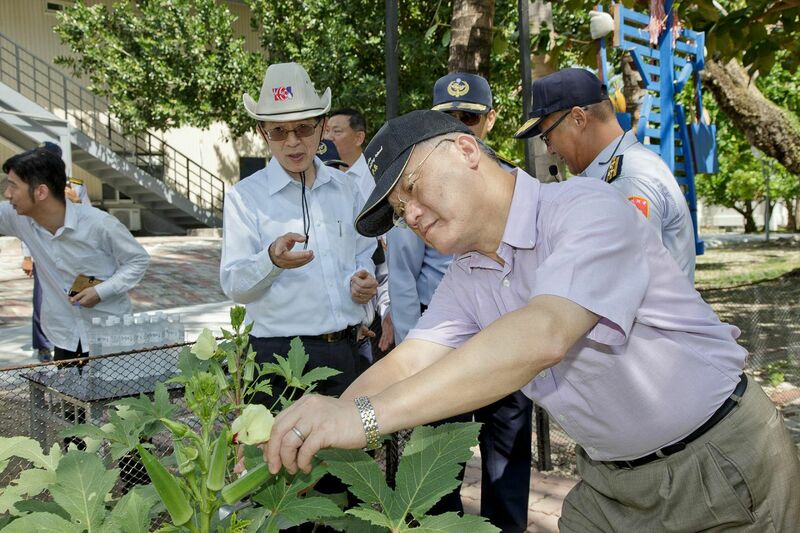 The government elaborated on its efforts to protect its legal interests, as well as its operations in the South China Sea, through peaceful means. The ROC government urges the international community to support the South China Sea Peace Initiative it put forward on May 26, 2015, take note of the ROC presence and interests in the South China Sea, and include the ROC in related multilateral negotiation mechanisms in an appropriate manner, so as to safeguard peace and stability in the South China Sea. 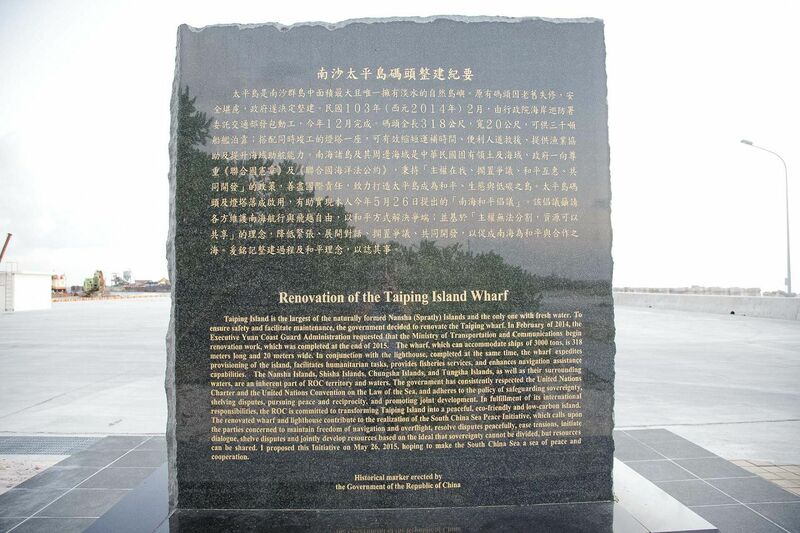 Following the inspection visit to Taiping Island by the aforementioned group of experts and scholars, the ROC government once again reiterates that Taiping Island is the largest naturally formed island in the Nansha Islands, can sustain human habitation and economic life of its own, and meets the criteria of an island as defined in Article 121 of UNCLOS. 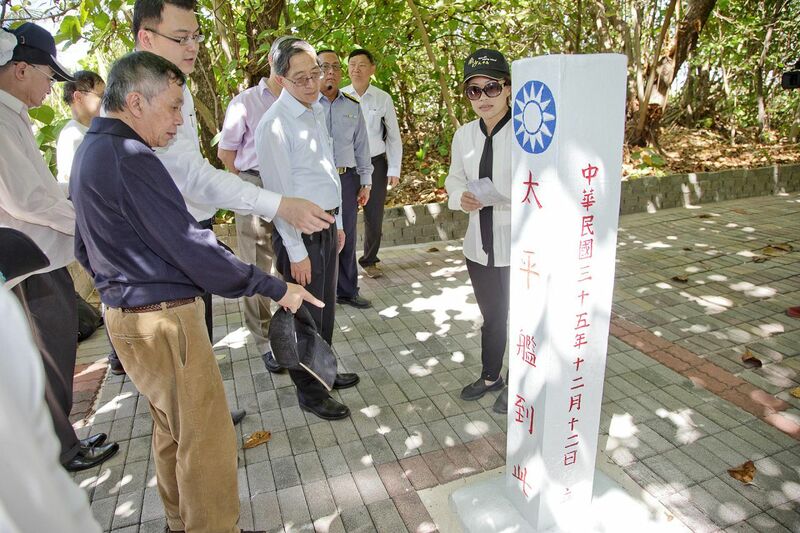 The ROC government staunchly defends Taiping Island’s status as an island. Attempts to undermine this status, as well as corresponding maritime entitlements accorded by UNCLOS, will not succeed. Any party that wishes to alleviate tension in the South China Sea should refer to the South China Sea Peace Initiative put forward by the ROC government and seek to resolve disputes through peaceful negotiations in accordance with the principle that, even though sovereignty cannot be divided, resources can be shared, so as to jointly transform the South China Sea into a sea of peace and cooperation.